Our mission is to promote the worldwide advancement of veterinary dermatology. Come and be part of this superb international scientific event in the dream destination of Australia; one of the most beautiful places on earth to visit. Our exciting program will deliver the most recent scientific advances in veterinary dermatology in the new, purpose built International Convention Centre. 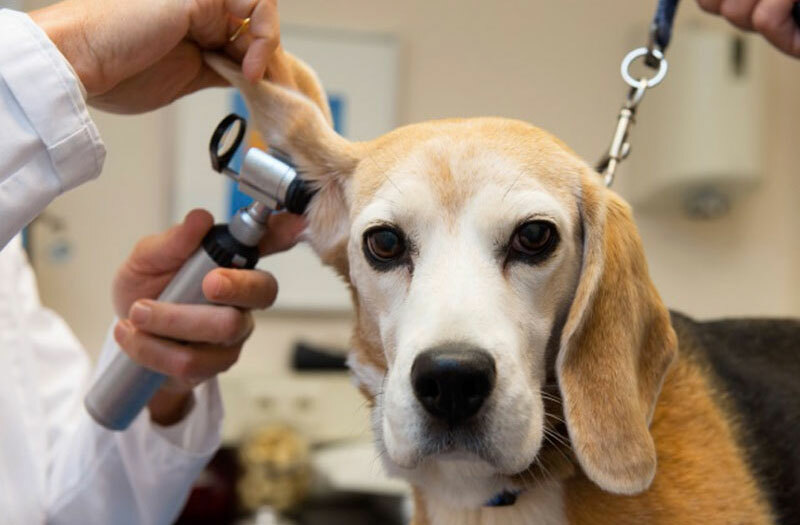 These organizations help support the mission of veterinary dermatology. 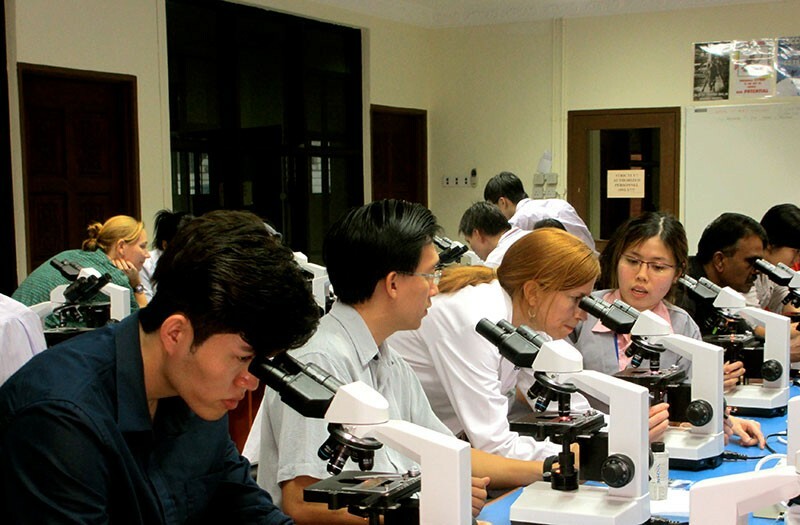 Through scholarship programs, a World Congress, and the continued support of organizations around the world, the WAVD continues to carry its mission forward. The WAVD provides scholarships and awards through the Peter Irhke Scholarship and the Hugo Schindelka Award. Every four years, the WAVD puts together an event around the world. Learn about the history, location, and more. The WAVD provides Consensus Guidelines, Proceedings and Meeting information to further the knowledge of our specialty. The Hugo Schindelka Award commemorates initiation of the scientific approach to veterinary dermatology and its establishment as a discipline. The award is presented every four years at the World Congress of Veterinary Dermatology. The WAVD honours the life and career of Professor Peter Ihrke by offering a scholarship to commemorate his contribution to the discipline of veterinary dermatology. 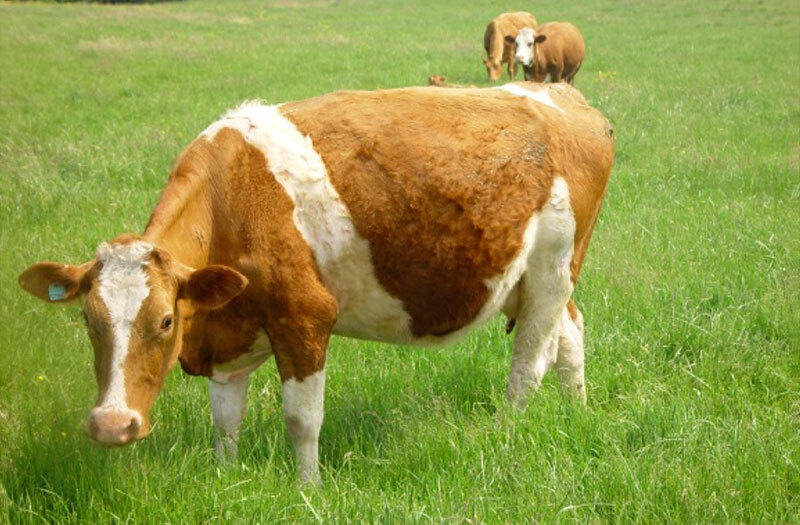 This scholarship provides the opportunity for an individual from an under-privileged region to attend a two-to-four week externship in the veterinary dermatology service of the UCD Veterinary School. 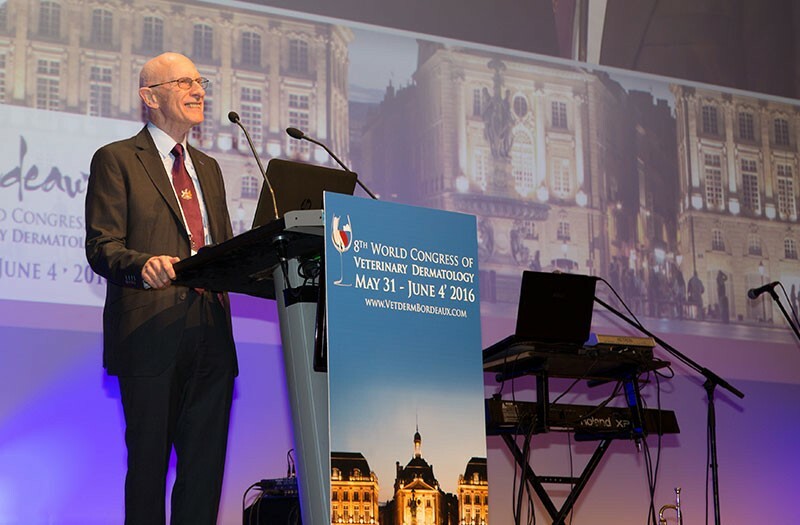 We provide occasional updates about WAVD-related happenings, including information about the upcoming 9th World Congress. If you would be interested in receiving emails from WAVD, subscribe below. You can change your mind at any time by clicking the unsubscribe link in the footer of any email you receive from us, or by contacting us at dermatology@wavd.org. We will treat your information with respect. For more information about our privacy practices please visit our website. By clicking below, you agree that we may process your information in accordance with these terms.